12. 07. 2018. BRUSSELS, BELGIUM. 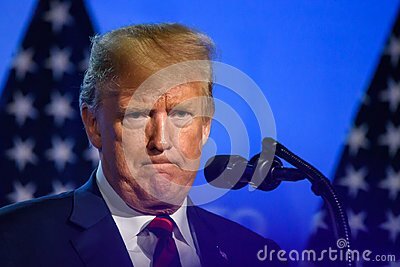 Press conference of Donald Trump, President of United States of America, during NATO North Atlantic Treaty Organization SUMMIT 2018.